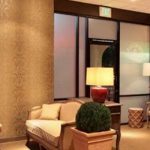 If you want to keep patients and make sure they keep their appointments, then you must make sure the design of medical offices and reception area makes them feel relaxed, and not nervous. The following features can make a patient feel like taking a quick exit. So, make sure you avoid incorporating the following elements into your design theme. When a patient walks into a doctor’s office, they want to feel like they have arrived in a healing place, not an atmosphere that feels clinical and unfriendly. Therefore, you want to make sure the lights are not harsh (fluorescent), and that the seating looks comfortable and reassuring. Adding a fountain can also relieve any qualms a patient may have about their visit. Listening to the soft tones of the water has a healing effect. Offices should also be checked periodically to ensure that they are clean and neat. If a patient walks into an office and sees it in a disarray, he will wonder about the overall attitude of the doctor and his staff. 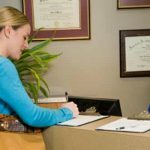 Therefore, maintaining an office’s appearance is essential in making a patient feel more confident about their initial visit. You also want to think about the types of furnishings you provide for your patients. Patients do not want to sit, for example, in a chair that is lined up among other chairs against the wall. The furnishings, instead, should be situated around a coffee table and invite both comfort and discourse. If your practice manages the care of geriatric patients, furnishings should be selected that keep their needs in mind as well. 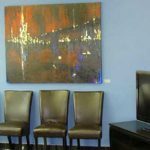 Focus on the above tips when you are outfitting your waiting room or reception area. 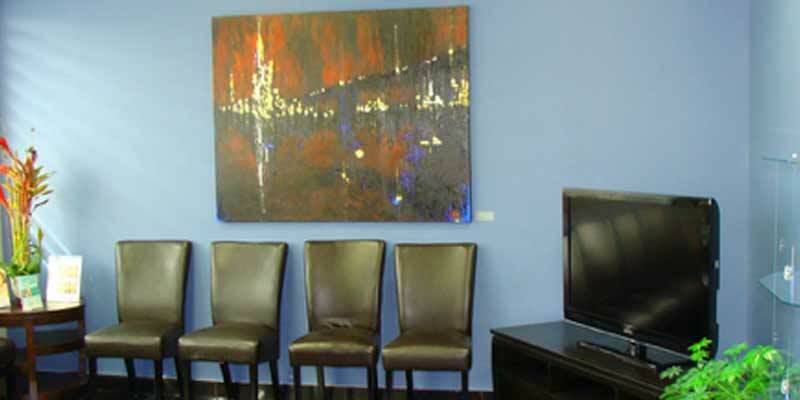 The goal is to make your patients feel good about visiting your office. Therefore, you don’t want to off-put them by introducing any elements that may make them want to escape. Following the above tips then can help immensely in creating the kind of environment that a patient appreciates.